Wahlberg in 'Fear'. Mark Wahlberg as David McCall in Fear (1996). 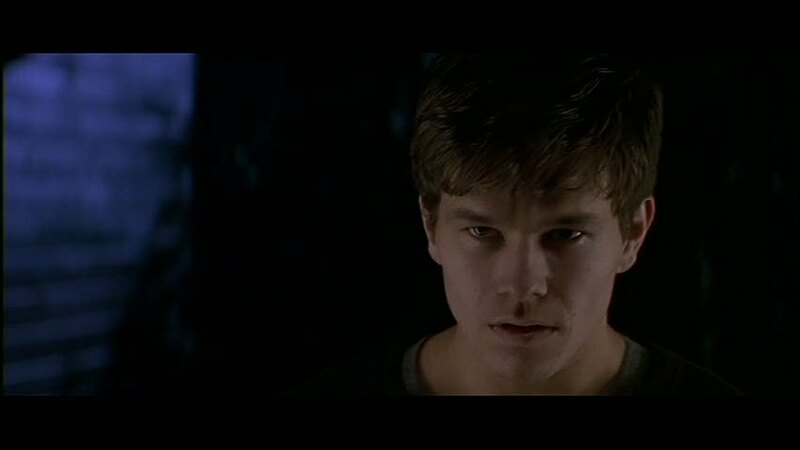 HD Wallpaper and background images in the Mark Wahlberg club tagged: mark wahlberg screencaps fear 1996 david mccall.